Spinal Cord Injury Archives - Victor Dante, P.A. Attorney At Law. Spinal Cord Injuries are Not Always Permanent | DANTE LAW FIRM, P.A. 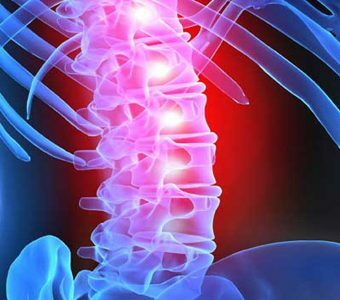 While the initial spinal cord injuries may seem severe, if the spinal cord itself is not completely severed, injured victims may be able to regain movement and feeling as the initial swelling decreases. Contact experienced Miami personal injury attorney at (305) 949-2526.